Morning everyone! 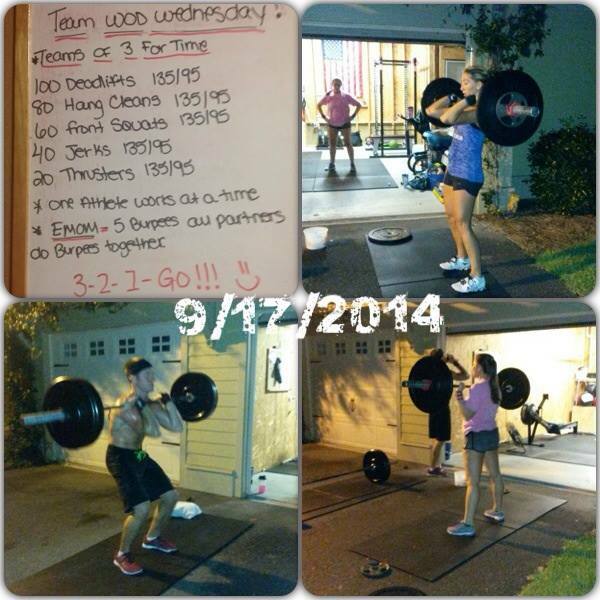 Here are our wod’s from the last couple days! Its been a fun 5 days and now its time for our two days off and they are well earned! 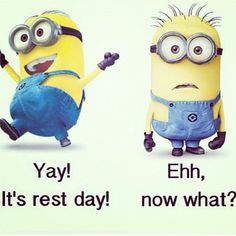 But now what to do on our rest days? What are some of y’all s fav things to do on your rest days?!? 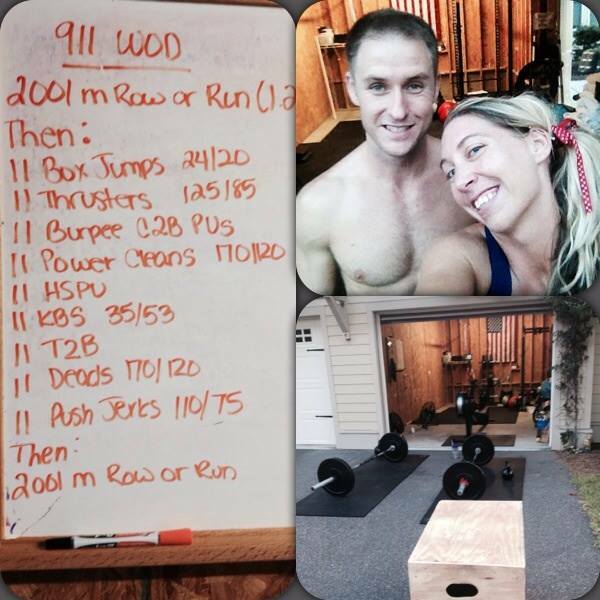 Did y’all do a Special wod for 9/11? 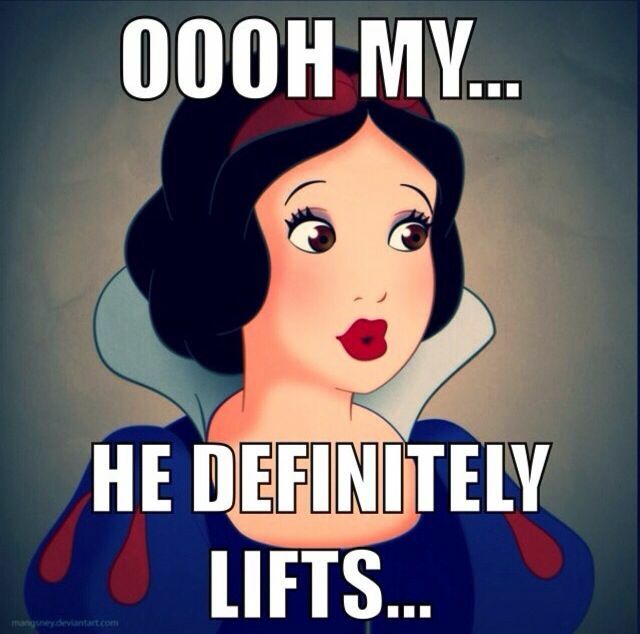 And any new PR’s?! I finally hit the 200’s for my deadlifts so that was pretty exciting! 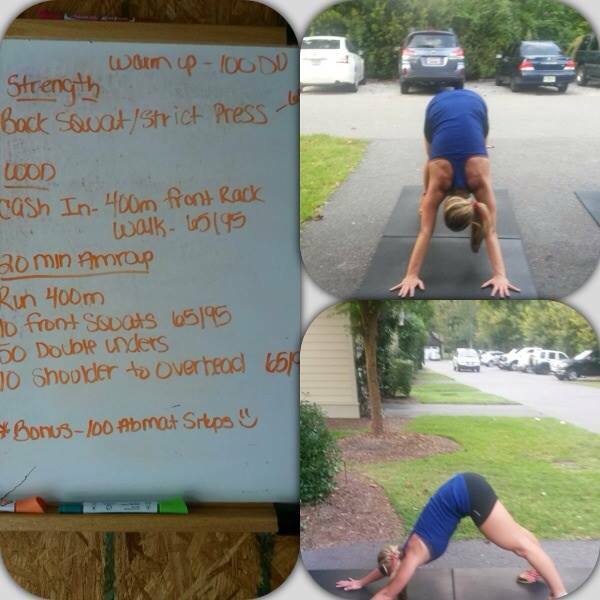 Question of the day- I have started a new WOD, Emom, Everything Crossfit related notebook- What is your fav. 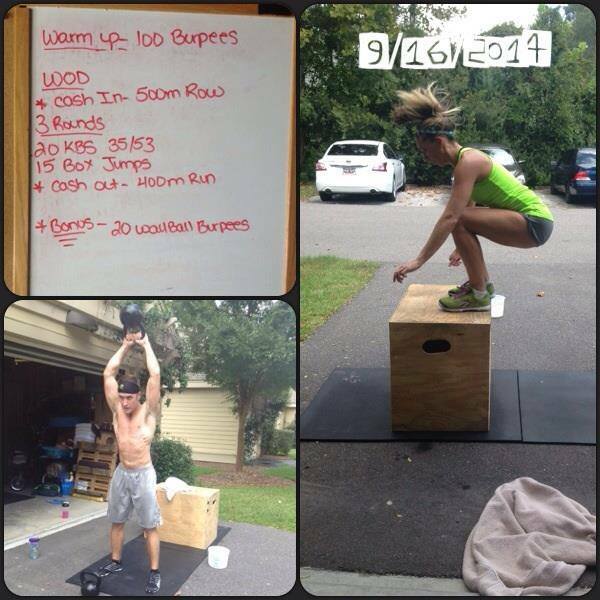 WOD, Emom or really anything crossfit related that you have done? Any warm up that just stands out from another? 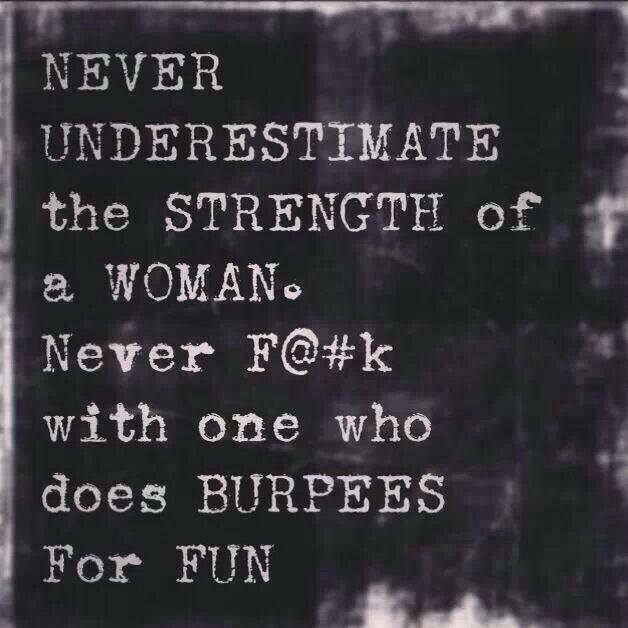 Or wod that you hate but love? Let me know! 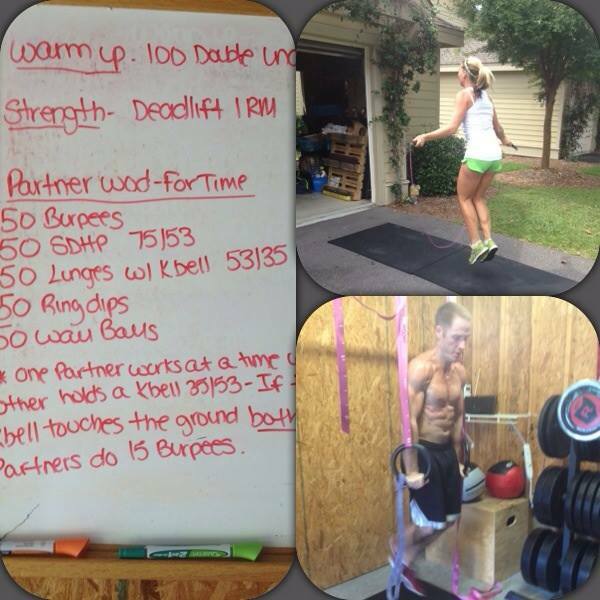 Looking for new fun wods todo! Good morning everyone!!! How’s your weekend going so far??! Mine has been pretty good. My husband had to go out-of-town for the day to Alaska (I think that sounds so cool to be able to say that. 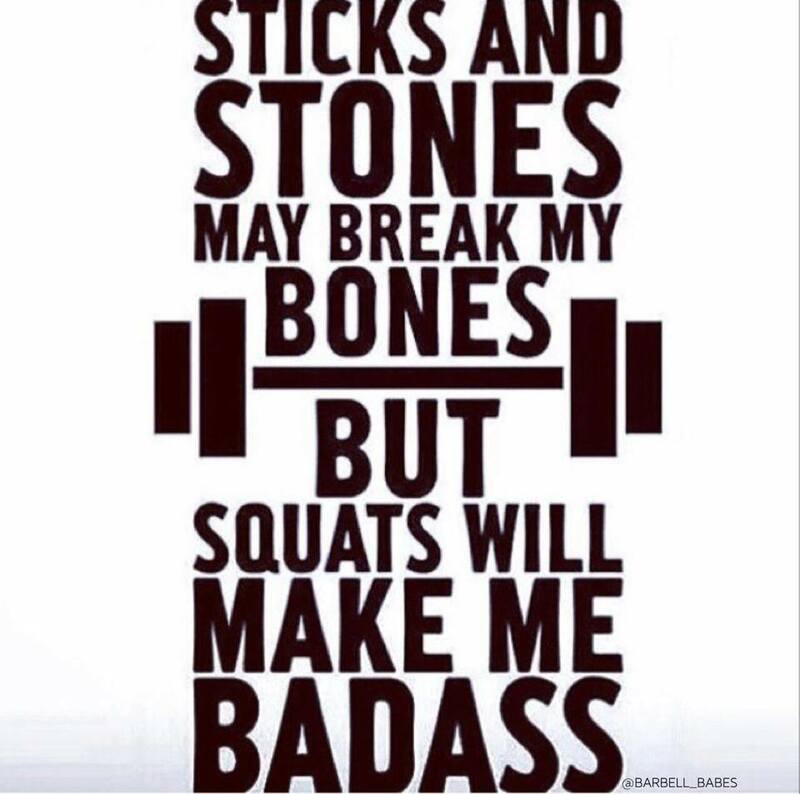 lol) but will be home tonight and ready to wod! Woop Wooop! 😉 I have a good one picked out for him so he should be a happy husband. Hopefully we can have a fun family fun day tomorrow. I’m not sure what we are gonna do but we will find something! Okay well because it’s just me here I have to make this short and sweet because the baby is calling 😉 Here’s our WOD! LOL! I am not doing Fran today because that is def not a active rest day wod but when I saw that it made me laugh so I thought I would share. 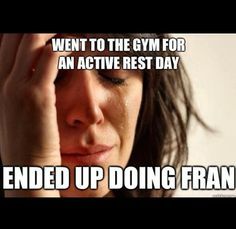 That would be a rest day fail for sure. When partner 2 and 3 complete movements. All partners switch.